Founded in 1869, Goldman Sachs has established itself as a leading global investment bank. The brainchild of Marcus Goldman and Samuel Sachs, the bank originally focused on the top tier of US business, working almost exclusively with the financial elite until the economic crisis in 2008. In recent years, Goldman Sachs has reduced costs and diversified its portfolio, offering internet banking services that cater to middle-income households as well as purchasing Honest Dollar, a company providing retirement savings plans for SMEs. 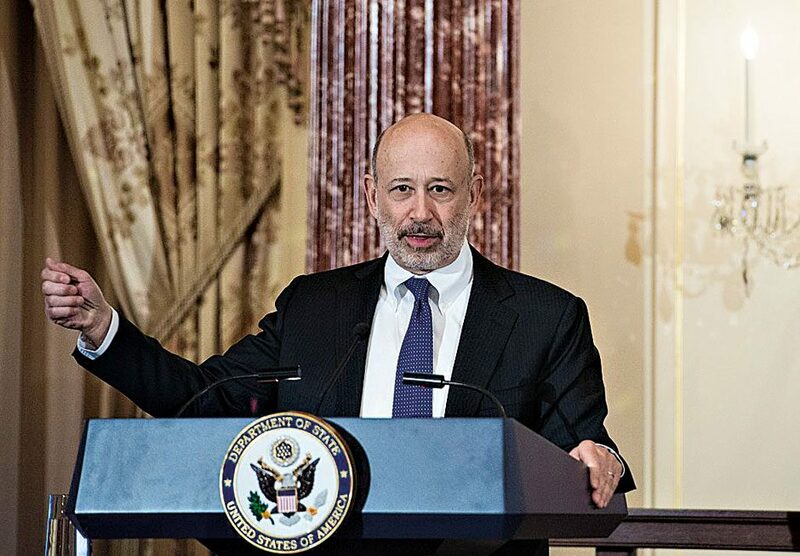 Under current CEO and chairman Lloyd Blankfein (pictured), this new direction saw the bank post a 58 percent rise in profits at the end of Q3 2016.